lease-up having recently received their Certificates of Occupancy. 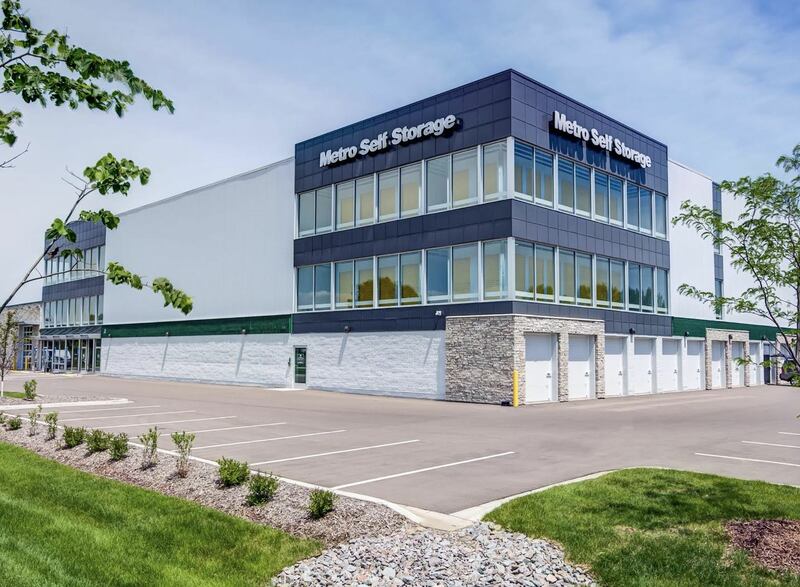 Three properties are in suburban Chicago, two stores are in the Minneapolis metropolitan area, a sixth is located in the suburbs of Milwaukee, and the final property is located Springfield, NJ. Every one of these properties are modern, best in class facilities in densely populated trade areas and benefit from high visibility, easily accessible locations on major streets in mature locales.